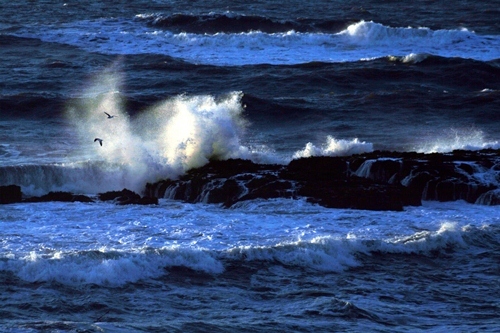 Pacific Ocean facts give you the full details about one of the important oceans in the world. Pacific Ocean is also a good line of transportation that people use when they want to reach other countries by using ships. In this post let me tell you about the history and also location of this ocean. Can you tell me the meaning of Pacific Ocean name? It is derived from the language ‘pace’. It means peaceful. The person who gives the ocean name Pacific Ocean is Ferdinand Magellan. He called it mar pacific. It means the peaceful sea in 1521. Have you ever crosses Pacific Ocean? To the west side, you can see the ocean is bounded by Australia and Asia. To the east, it is bounded by America. You can see the map for better explanation about the location. One animal living in Pacific Ocean is seen on blue whale facts. Pacific Ocean is divided by the equator into two locations, South Pacific Ocean and North Pacific Ocean. 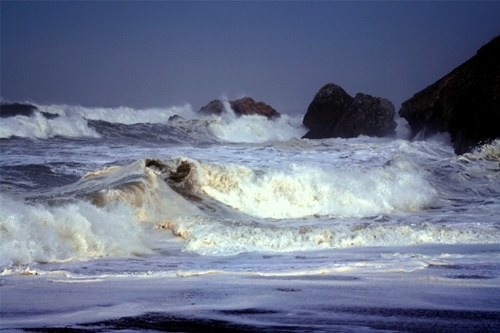 Pacific Ocean is the biggest ocean in the planet. It contributes the half of the water in the world. It contains 30 percent of land in the earth. The size of their surface is around 169,479,000sqkm /65,436,200sqmiles. If all continents in the world are united, it still cannot beat the biggest size of Pacific Ocean. 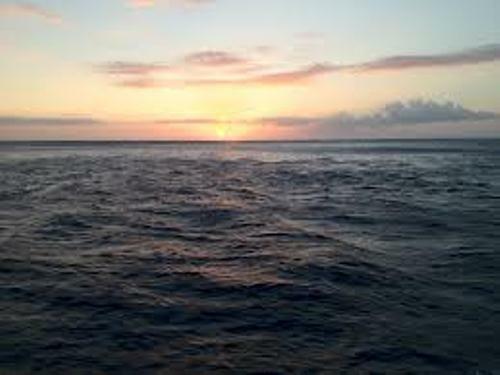 Compared to other oceans in the world, Pacific Ocean is deepest one. The depth is counted at 3,800 meters. You can see the deepest point of Pacific Ocean in the Challenger Deep in Marina Trench. It is located to the north of New Guinea and west of Philippine. The depth is around 35,827 feet. The deepest point in Pacific Ocean is called Challenger Deep because HMS Challenger makes a research about the deepest point in 1875. Do you know the temperature of this ocean? It is various because it determines by the location. You can enjoy warm water when finding the Pacific Ocean near the equator. If you come to the Pacific Ocean near the pole, the temperature can be lowered at -2 C.
Pacific Ocean basin is filled with 75 percent of volcanoes on earth. It creates the ring of fire. 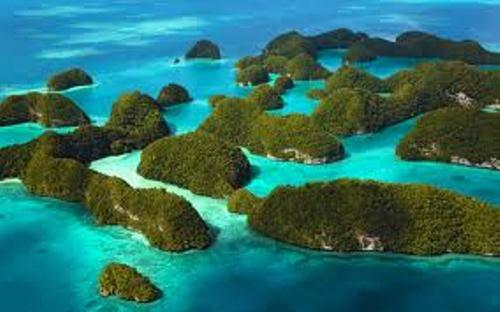 There are many islands found on Pacific Ocean. Most of them are located on the southern pacific area. Sand dollar facts give more info about the animal living in Pacific Ocean. The Hawaiian and Fiji archipelagos are located in Pacific Ocean. You can visit both islands to enjoy the tropical view. 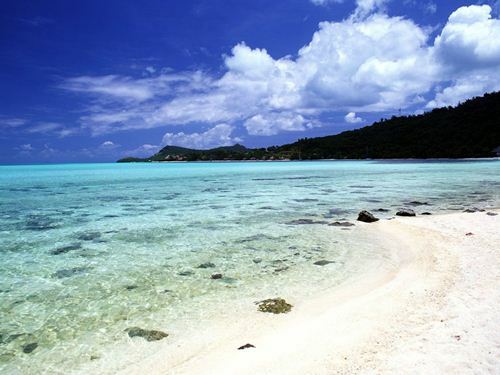 There are some countries located on the Pacific Ocean such as New Zealand, Japan, Indonesia and Philippines. This ocean is also a home to many marines animal like coral reef and atolls. What do you think on facts about Pacific Ocean?